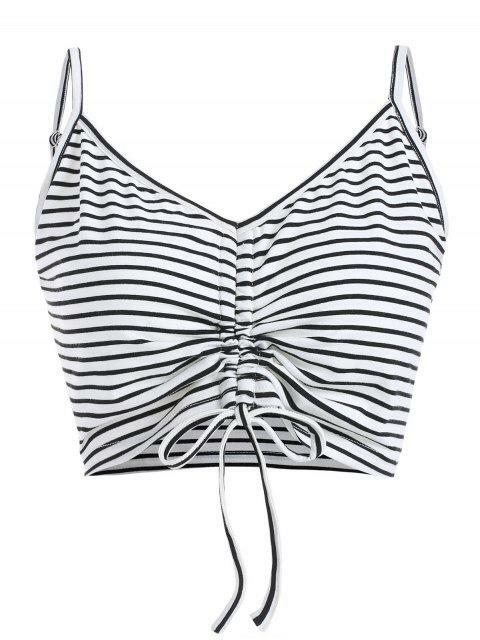 [32% OFF] 2019 ZAFUL Cami Cinched Stripes Tank Top In MILK WHITE | ZAFUL .. Absolutely love this! It’s so comfy and casual going to be great in summer! Fits well and true to size. it’s true to size and fits well. i am pleased with it. 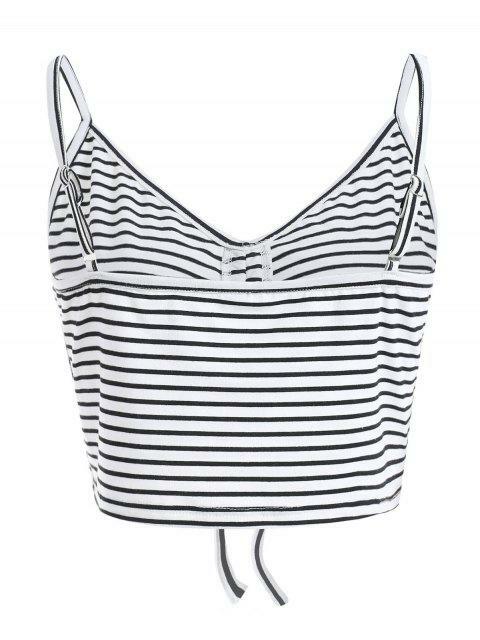 cute summer shirt. 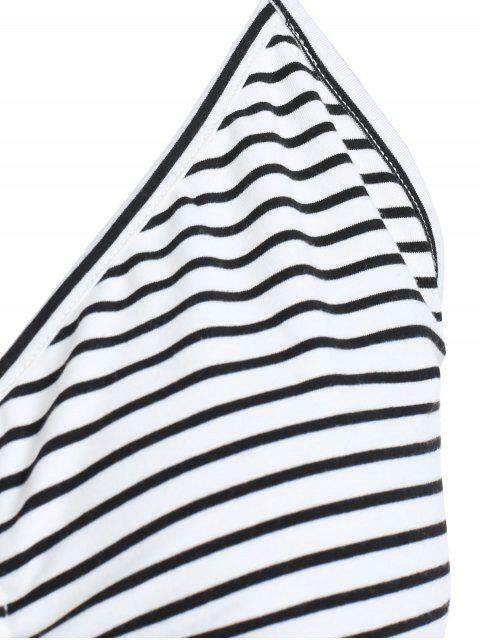 Effortless and flirty, this cami tank top is fresh with the modern striped design throughout for a contrasting look and the cinched design to create the uneven hem for a little edge, which is finished with the cropped length making it perfectly going with any high-waisted bottom to complete the look.